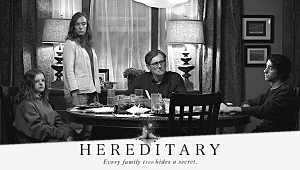 The Chicago Film Critics Association has announced its nominations today, and “Hereditary” is featured in three categories: Best Picture (! 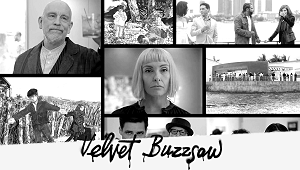 ), Best Actress for Toni Collette and Most Promising Filmmaker for Ari Aster. 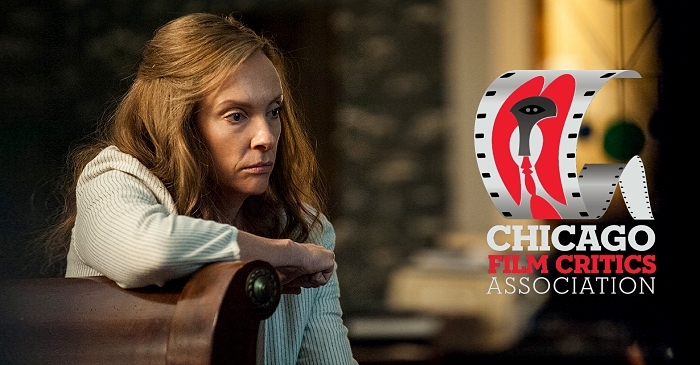 In the Best Picture category, the other nominated films are The Favourite, First Reformed, Roma and A Star is Born, while Collette “competes” with Yalitza Aparicio for Roma, Regina Hall for Support the Girls, Lady Gaga for A Star is Born and Melissa McCarthy for Can You Ever Forgive Me? The CFCA will announce its winners during their year-end awards dinner to be held on the evening of December 8, 2018. Follow @ChicagoCritics on Twitter for the real-time announcements.